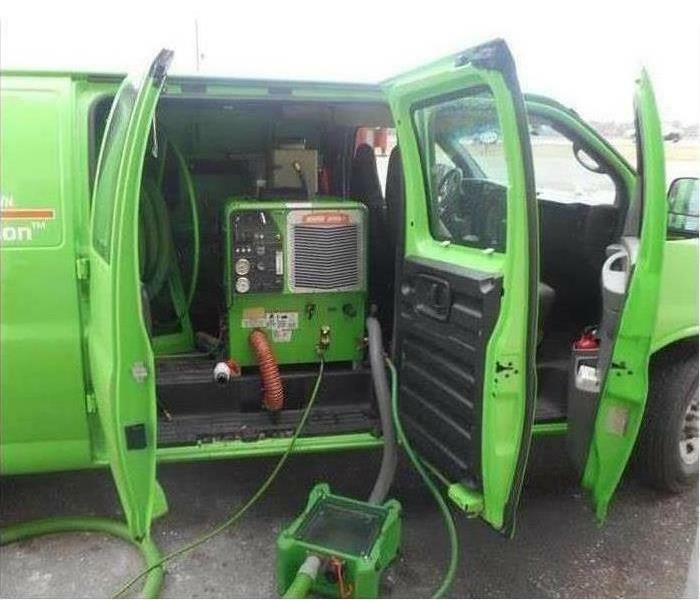 SERVPRO of North Kenner, Harahan & Lakeview is a trusted leader in the restoration industry and has the training, equipment, and expertise to handle your restoration and cleaning needs. As a locally owned and operated business, our owners care about providing 24-hour emergency service and are dedicated to responding immediately to commercial or residential needs. Our mission is to provide quality workmanship and customer experience. We cover every damage from a small fire or water loss claim to large commercial events. When you encounter the need for emergency restoration, call SERVPRO of North Kenner, Harahan & Lakeview for all of your restoration needs in the Greater New Orleans area. SERVPRO of North Kenner, Harahan & Lakeview is locally owned and operated—so we’re a part of this community too. We are also part of a national network of over 1,700 Franchises, which enables us to respond quicker with more resources. For major storms and disasters, we can call upon special Disaster Recovery Teams strategically located throughout the country.